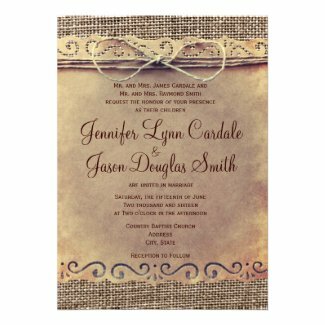 A Rustic or Country Themed Wedding is such a lovely way to be comfortable for both you and your guests. 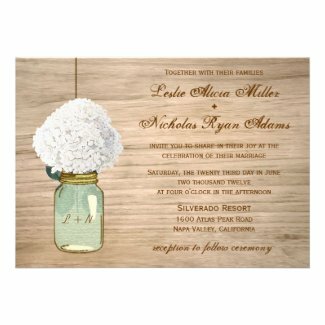 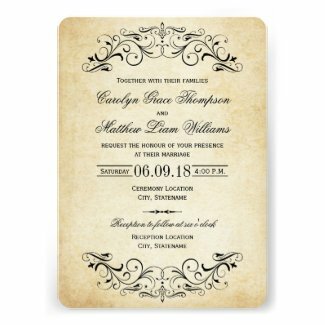 Start it off with these whimsical rustic themed wedding invitations, featuring mason jars, sunflowers, hydrangea, daisies, and many other types of flowers. 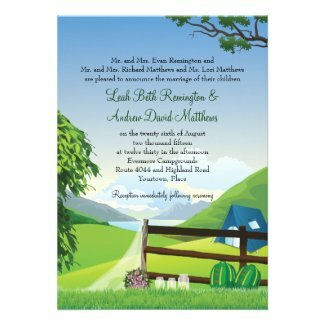 View through our choices below for country wedding ideas. 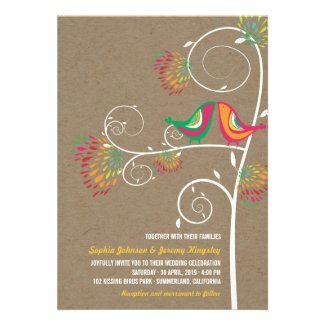 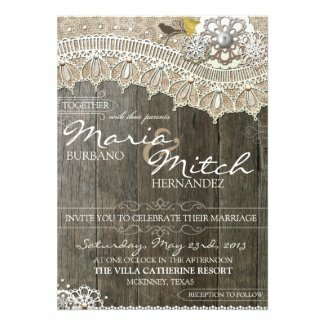 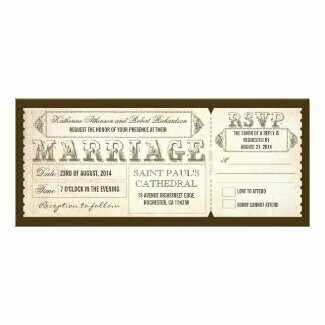 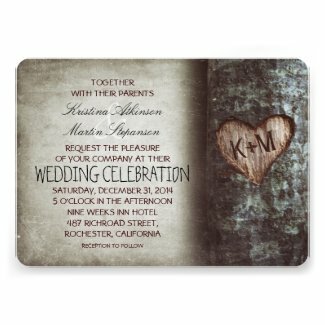 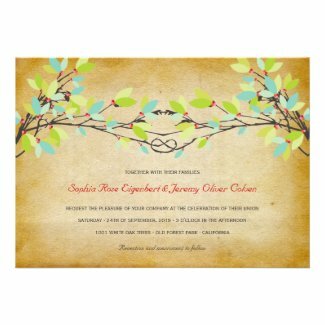 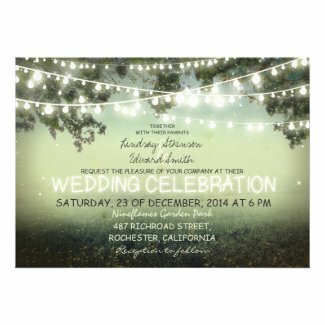 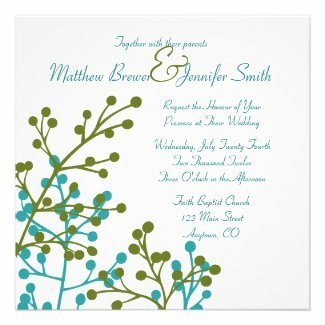 All invitations are fully customizable! 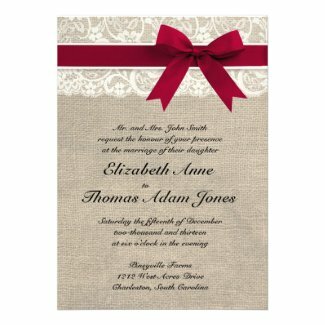 Check our blog for the latest coupon codes! 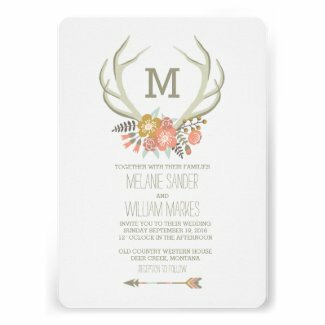 And don't forget to take advantage of the every day volume discounts Zazzle has to offer. 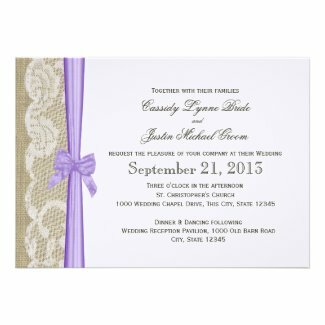 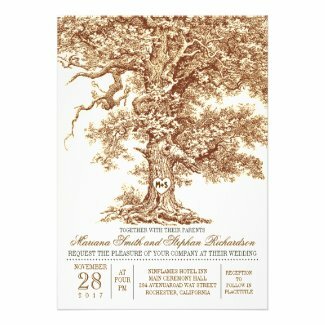 Country Wedding Invitation "Grab Yer Boots"